Equity-based industrial and precious metals mining exchange traded funds were among last year’s best-performing sector and industry ETFs. Fortunately, there is some fundamental data that implies miners could deliver more upside in 2017. 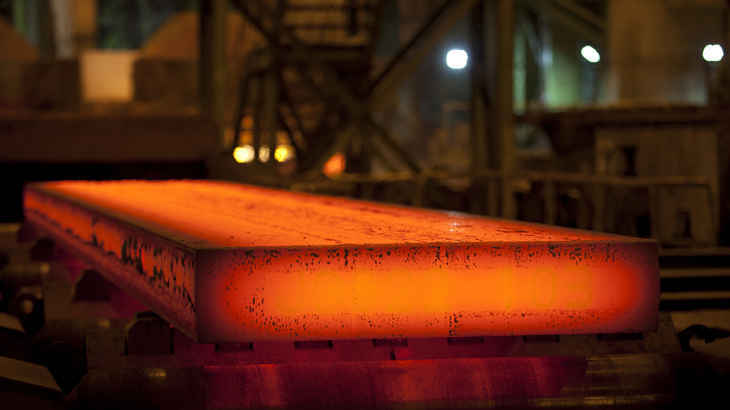 Investors who are interested in gaining exposure to the strengthening steel industry can look to the targeted VanEck Vectors Steel ETF (NYSEArca: SLX) and the broader SPDR Metals & Mining ETF (NYSEArca: XME). XME and SLX returned 106% and almost 96%, respectively, last year. SLX tries to reflect the performance of the NYSE Arca Steel Index, which follows global companies involved in the steel industry. “Improved outlook for Chinese demand, supply rationalization, cost-cutting measures and balance sheet repair have improved asset and equity valuations in the North American metals and mining sector over the course of 2016, according to Fitch Ratings,” said the ratings agency in a recent note. Investors will have to keep a close watch over China, the largest producer of steel, which made up half of the 1.6 billion metric tons produced last year. Beijing has cut back production after the international community accused Chinese producers of dumping excess products on the global market.